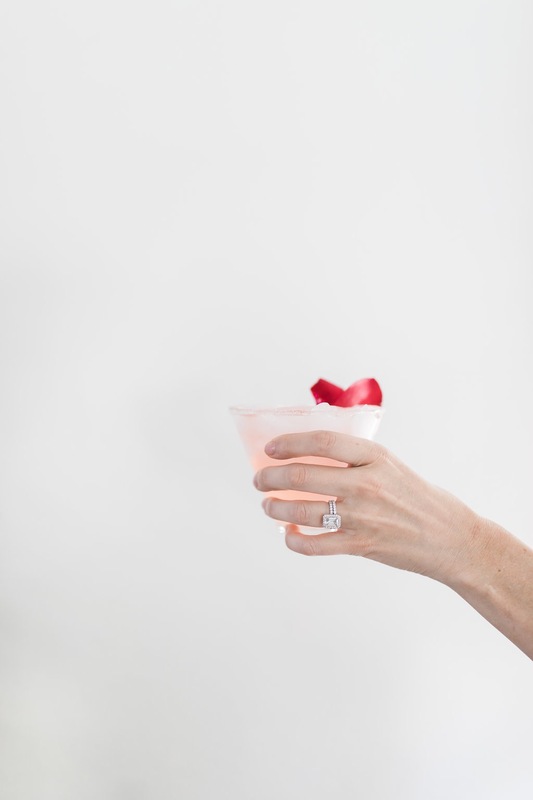 Will You Accept this ROSE DAIQUIRI?! A Bachelor Worthy Cocktail! Hey Bachelor Fans!!! And really just cocktail fans in general! Ha! 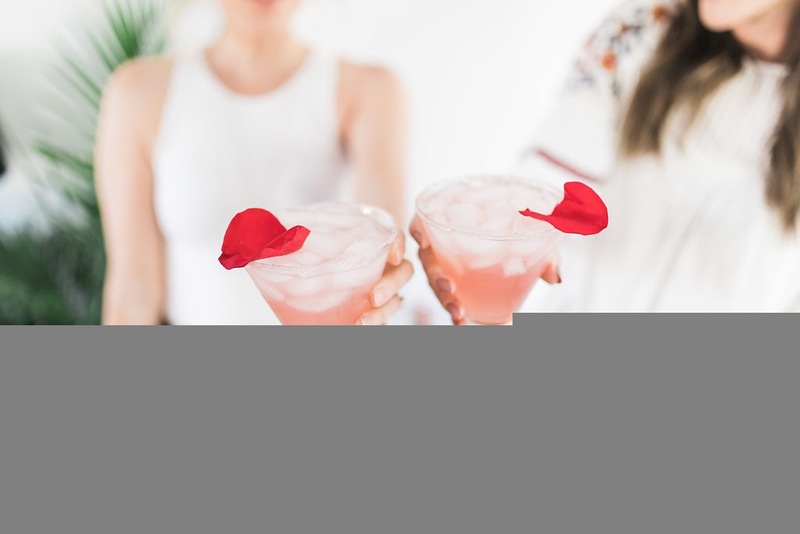 I am so excited to share today’s Rose Daiquiri recipe with all of you in honor of Bachelor in Paradise tonight! I told you about this recipe in my Bachelor in Paradise blog post a couple weeks ago, but I didn’t post the recipe since it was over on my friend Catherine’s blog and you could check it out there. 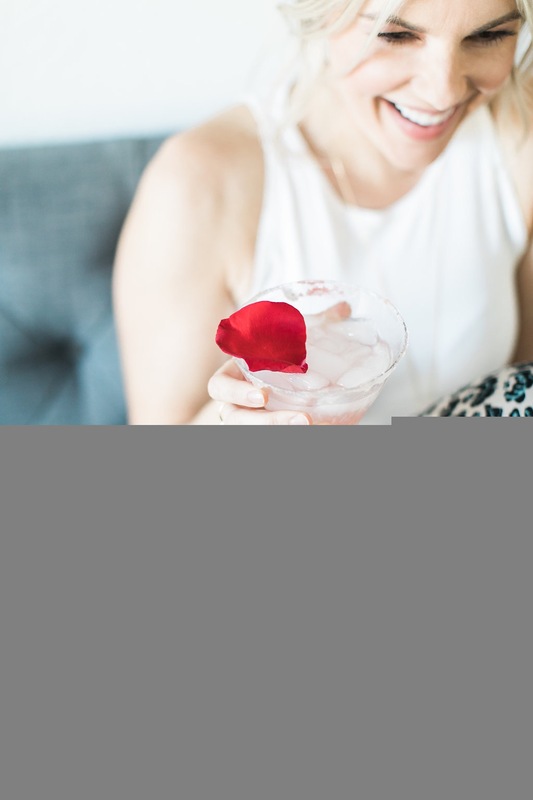 However, I’ve decided that this Rose Daiquiri is just so dang good that I had to post it in my Ali Luvs Happy Hour section of this blog. This daiquiri has a bit of a tang just like a strawberry daiquiri would, but it’s not nearly as sweet. And I love a good tangy cocktail. And when I say this is one of my absolute favorite cocktails I’ve ever had, I’m not exaggerating at all! Plus, it’s just the absolute perfect drink to make at any Bachelor in Paradise viewing party you have this summer! Or any Bachelor viewing party this fall! The recipe is below the first photo. Hope you guys all of it as much as I do! I love it! It looks so photogenic and perfect for a girl’s night in! Ali, I am interested in your comments regarding the break of Nick and Vanessa. My thought is it makes Peter’s reservation about getting engaged so quickly have more merit. I just think sometimes it works and sometimes it doesn’t. You either get lucky and find the one or you don’t. Nick and Vanessa are both great people! The show should change the final to a who gets the final rose. Let these people to go out and see if they can make it. Not to pressure them to get engaged at the final. This looks so good! Do you think it would be equally good with vodka? I am not a huge rum fan. 🙂 Thanks for sharing!! We’re making this in virgin form for my nieces sweet 16. Her name is Rose! Thank you!! !